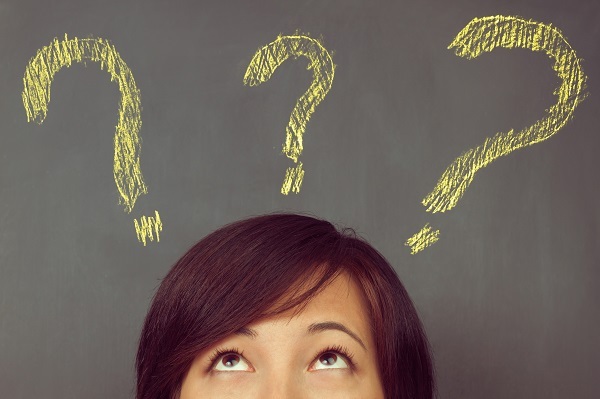 When it comes to child custody, change is constant. This is because parents get new jobs, enter into new relationships, and move. Of even greater significance is that children get older. As they do, their needs change, their relationships with parents change, they want more time to themselves and school commitments grow. This is why child custody orders and agreements are not expected to last forever. However, just because circumstances change does not mean that parties should ignore existing orders. That could result in civil contempt. Instead, parents should consult with attorneys about modifying an existing child custody order. In order to obtain a modification of an order, a party seeking a change must first demonstrate that there has been a “substantial change in circumstances.”the statute does not define what this means, giving broad latitude to the deciding court to decide whether this threshold question has been satisfied to allow the court to make a change. Courts may also consider factors like parental conduct, such as one parent’s consistent non-compliance with existing orders, failure to exercise visitation, abandonment, criminal or abusive conduct, or incarceration. Courts may look at factors that affect a parent’s ability to care for a child, such as a physical change in the parent’s condition, a new time-consuming job, or moving far away. Courts can also consider the circumstances of the child, such as his or her age, changes in the educational or medical needs, and extracurricular activities. If a court determines that a substantial change exists, then the court may consider a modification of custody orders based upon evidence of the child’s best interest. If your circumstances, the circumstances of your children, or the circumstances of their other parent has changed, it may by time to seek a modification of child custody. At New Direction Family Law, we have vast experience in child custody matters and can help you exercise your legal rights. Our firm serves Wake, Johnston, Durham, and surrounding counties. 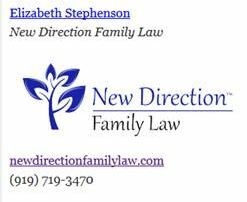 Call New Direction Family Law today at (919) 719-3470 to schedule an appointment or visit us at our website.